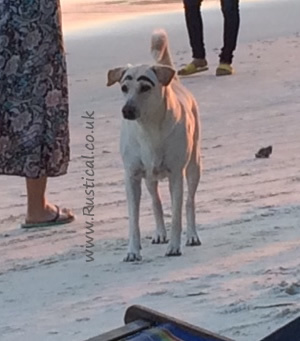 Ever seen a dog with Scouse Brows? Sue’s friend Pam sent us this pic taken on their hols in Koh Samet, Thailand which made us laugh. Coleen must be so proud.